Because it’s over. 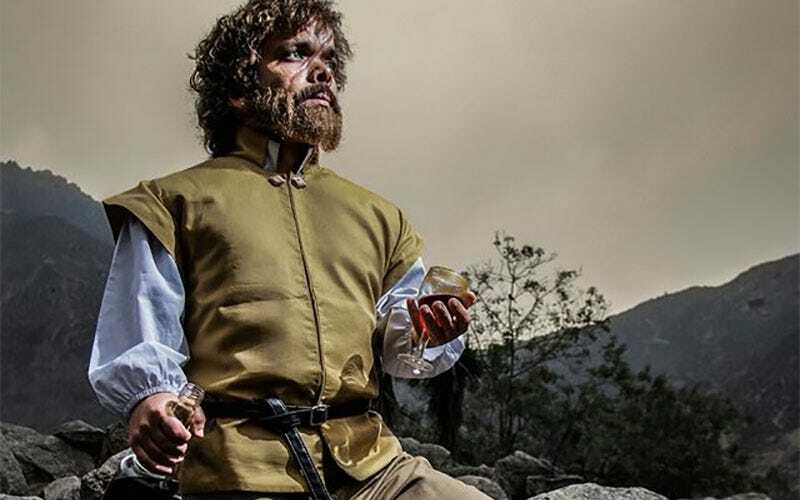 We’re never getting anything as pefect as Omar Diego Milla’s take here on Tyrion Lannister. Photo by Lenin Tadeo Rodriguez.